Francis Ngannou is an actual monster. A human mountain. A fairy-tale giant. A humongous fist with a person attached to the back of it. A god among men. 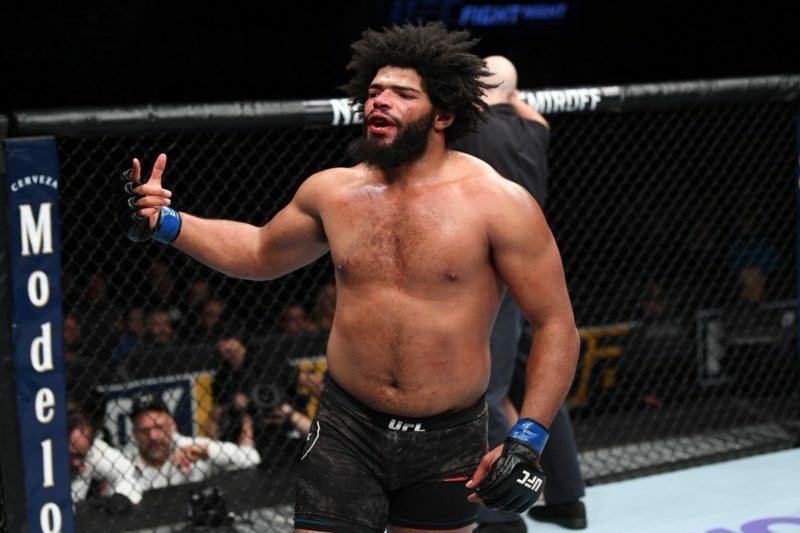 And at UFC 220 he stands on the cusp of becoming the heavyweight champion of the universe, because should he win, there isn’t a soul in existence who can beat him. Except for maybe that big purple dude with the golden glove from those endless superhero movies. You know the one. 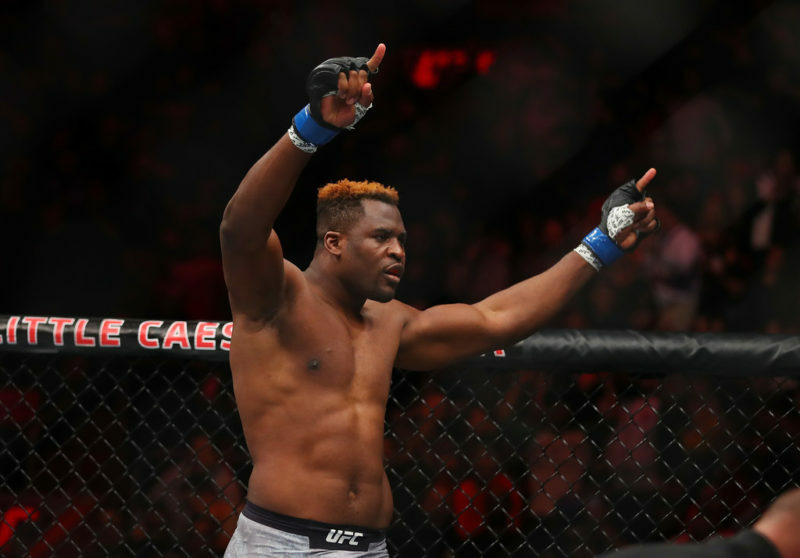 Standing 6’4” (real-feel: 16’4”) and weighing as much as a wrecking ball inside the stomach of a blue whale, Ngannou is one of those genetic freaks that comes along once a generation that’s born to be the best at any sport he tries his hand at. Apart from, for example, rhythmic gymnastics (sit back and imagine that for a moment, I dare you). In this case, it’s face-punching. The evidence is there in his (few) fights. 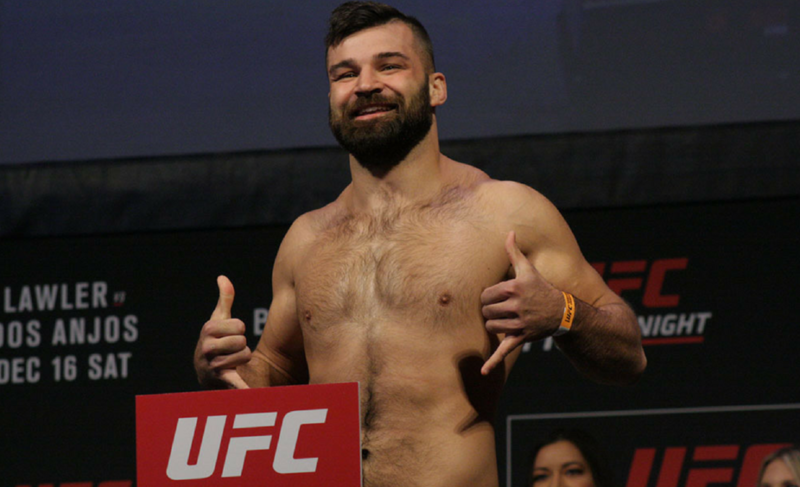 He scrambled Alistair Overeem’s motherboard, and he reset the clock on Andre Arlovski’s VCR, just to name his two latest efforts. It’s an image that’s etched indelibly onto the eyeballs of all who bore witness: Overeem being served like a tennis ball and slammed straight into hell. And for long worrisome minutes afterward he lay there twitching, looking like he was staring into the face of the devil. Nations all across the globe have invested millions into creating super soldiers, Dolph Lundgren being one of the early prototypes. But at Las Vegas’ UFC Performance Institute they’ve perfected the technology, and Ngannou is the first of this terrifying new model of death weapon. He’s even got the world record for the hardest punch to prove it. How chucking medicine balls around and skipping back and forth on Astroturf makes you a demonic blitzkrieg I have no idea, but he’s there with his oxygen mask thing on and running on a treadmill in a blue-lit room while scientists watch and write notes on clipboards, so it must be working. 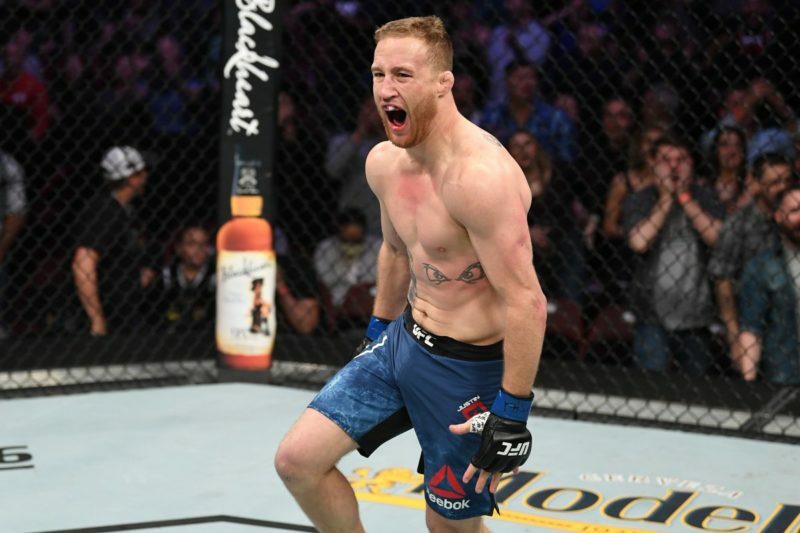 He is the Weapon X of MMA, a hybrid freak cooked up in a Petri dish and incubated in a huge glass tank full of sinisterly anonymous green fluid, and now he’s escaped. But let’s not forget one thing. In fact, let’s not forget several things. First, he’s only been in MMA for a few years. Second, apart from Overeem, he’s fought no first-rate competition, and he’s never gone a full five rounds. Sure he’s done a lot of muscular endurance and cardio training back in the lab, but a real full-blooded fight is vastly different. And he’s fighting one of the best heavyweights ever in Stipe Miocic, who is no slouch, as we all know well. While Ngannou certainly punches very hard, Miocic has the arcane ability to knock people out with no more effort than it takes to fist-bump his bro after the Cleveland Cavaliers win another game. What’s most concerning is that Ngannou has been on a meteoric trajectory since his entry into the UFC, and now he’s starting to get tipsy on all the attention-cocktails people keep forcing on him. 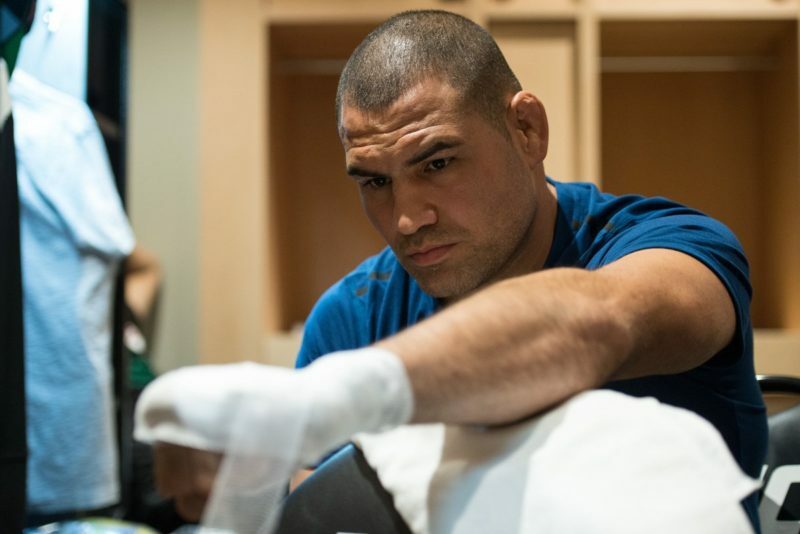 The hype train steadily gathered momentum until it snapped the brake-lever with Overeem, gobbling up sponsorships and praise from everyone from the milkman to Dana White. Suddenly he’s facing down a title shot, a belt, a huge payday and even more fame and glory. That’s a titanic amount of pressure and expectation he’s suddenly had to shoulder. While he is a gentle giant, and humble to boot, he’s acting like he’s already won the fight. Joanna Jedrzejczyk thought that way too. Should Ngannou lose this Saturday, it will undoubtedly be through hubris alone. 2017 saw a lot of young prospects get their blistering momentum stopped cold. Yair Rodriguez, Jason Knight, Cynthia Calvillo, Alexa Grasso, Sage Northcutt, Mickey Gall, the list goes on, and there is still the real and immediate possibility that Ngannou could end up as the latest victim. He may indeed be the big dragon spitting hot fire, but Stipe Miocic is the knight in shiny armour with the big pointy sword. And as kids the world over know, every dragon has a handy sword-sized chink in its scales right over its heart. 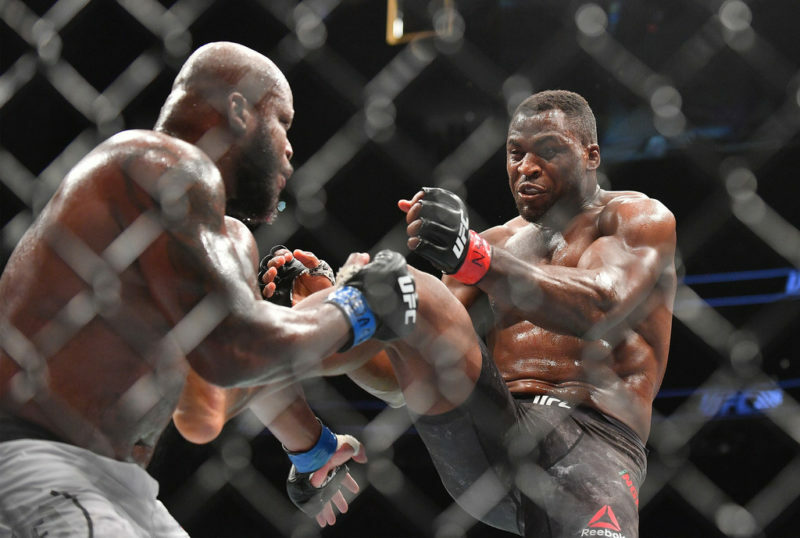 Although, in this metaphor it’s Stipe in the cave being attacked by Ngannou, but you get the picture. 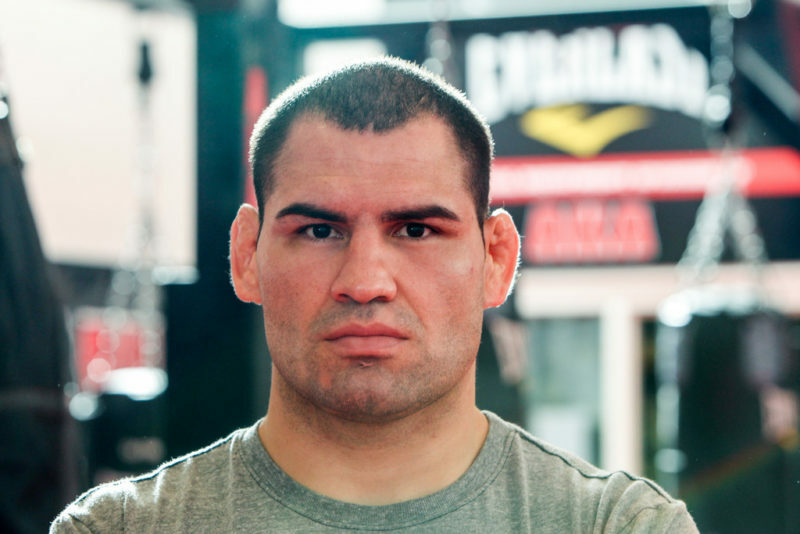 The UFC heavyweight division defies all logic. Anything can happen. 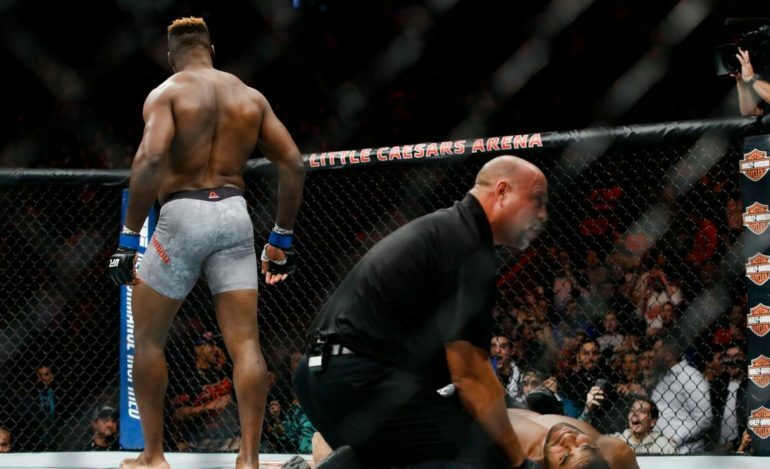 While Ngannou is most assuredly dangerous, if he walks in there with his hands low thinking he can beat his opponent with ease like he’s done in all his fights to date, he may walk out again very disappointed. Then again, all it takes is one punch.